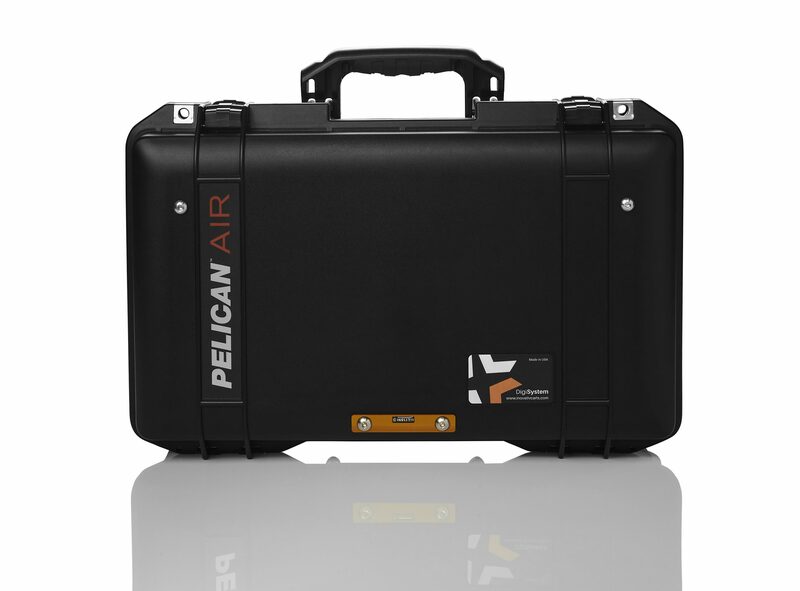 The ultimate solution to common problems experienced when utilizing your computer and camera equipment in outdoor and on-the-go environments. 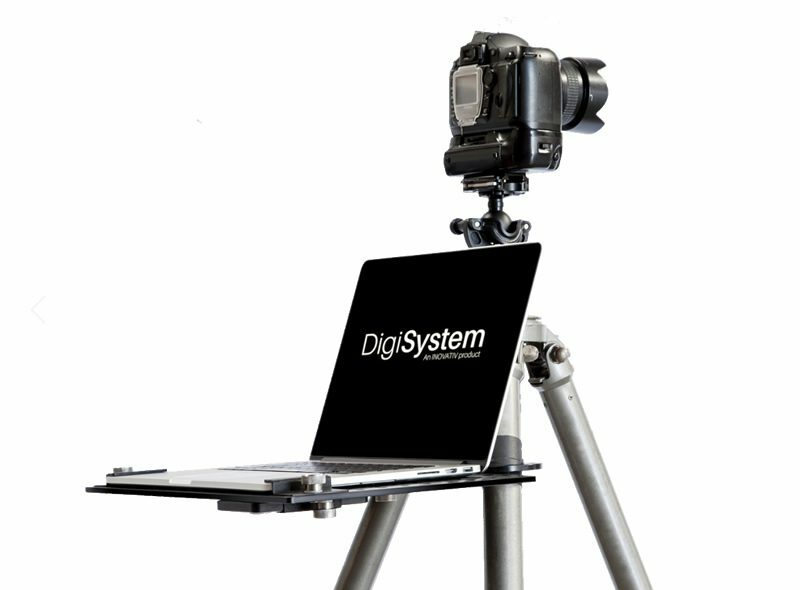 Connect Components to make your own DigiSystem. 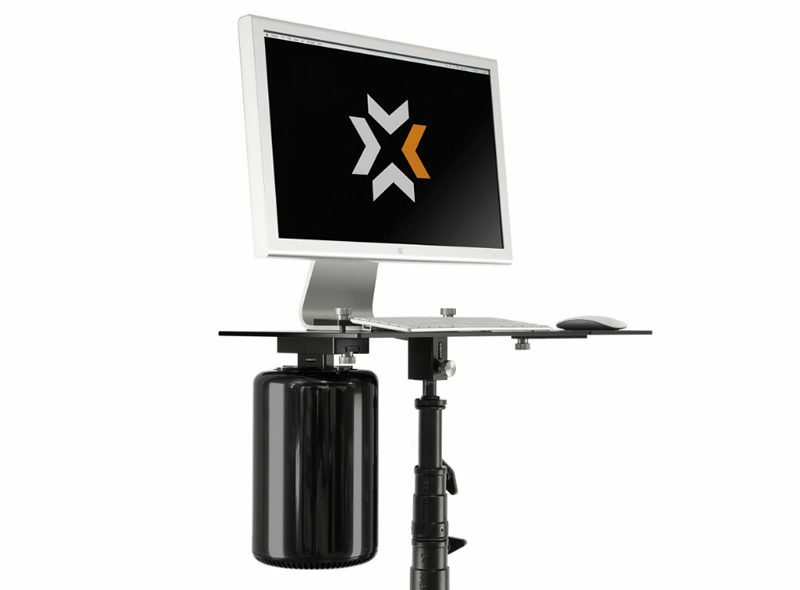 Save up to 20% with our most popular prebuilt systems. 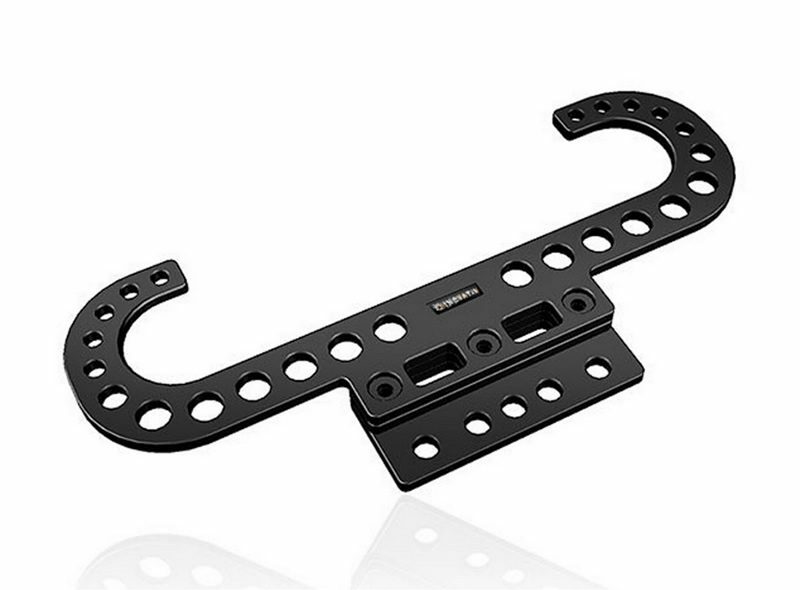 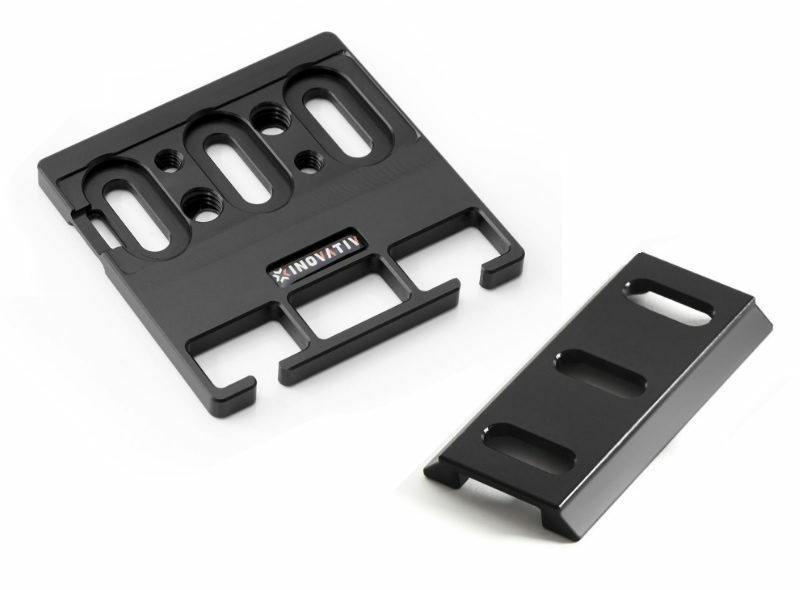 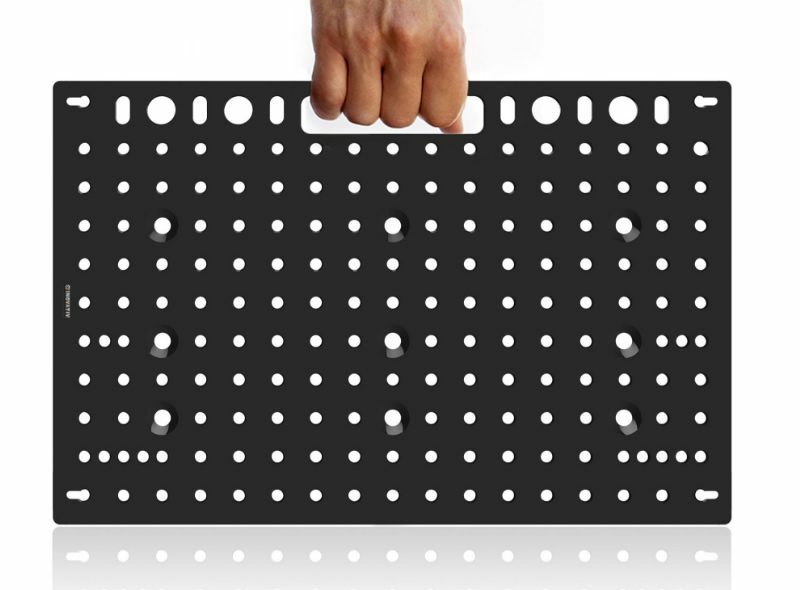 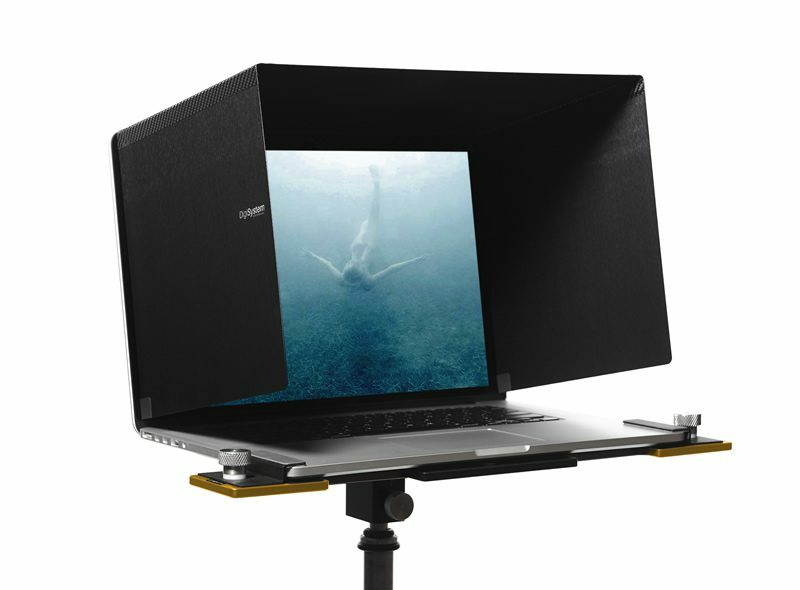 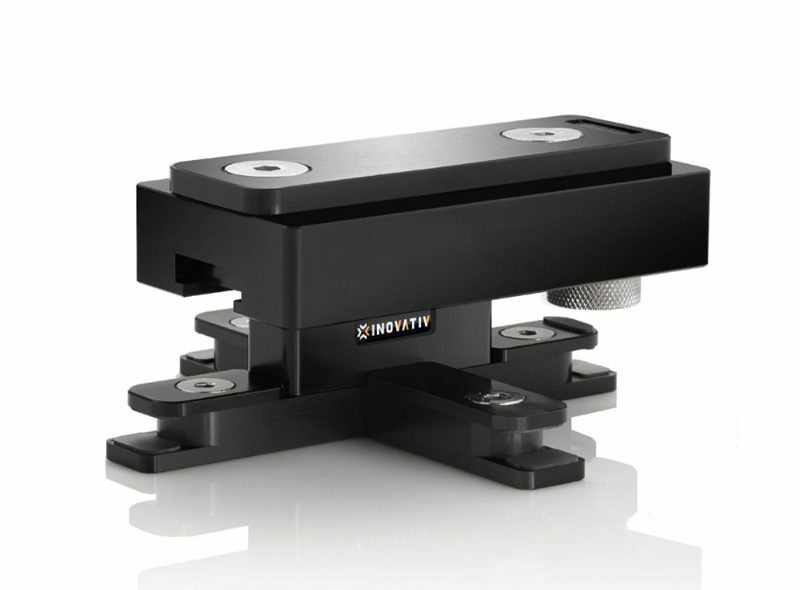 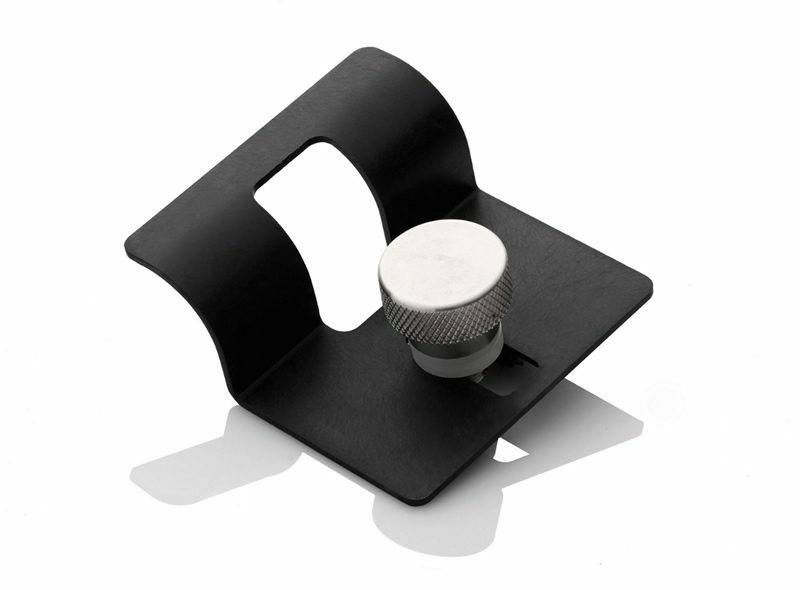 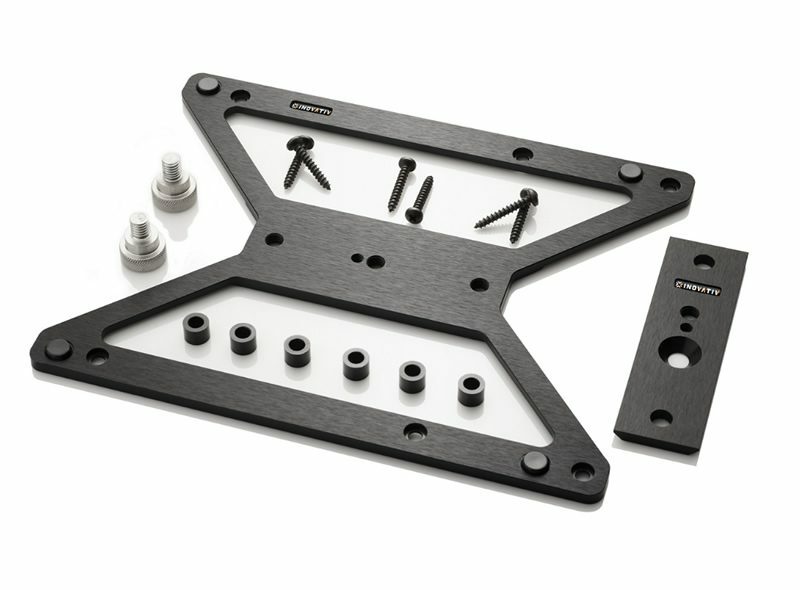 Laptop mounting plates that can attach to cases, tripods, shades, etc. 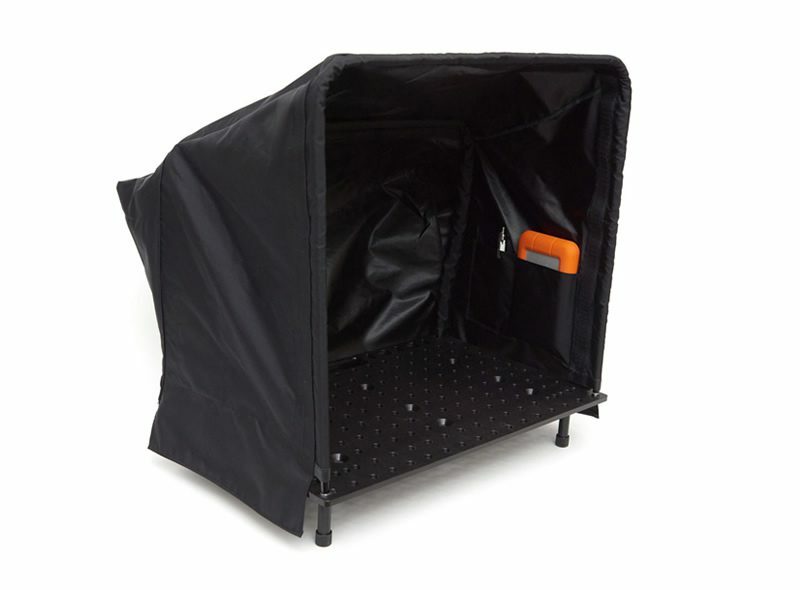 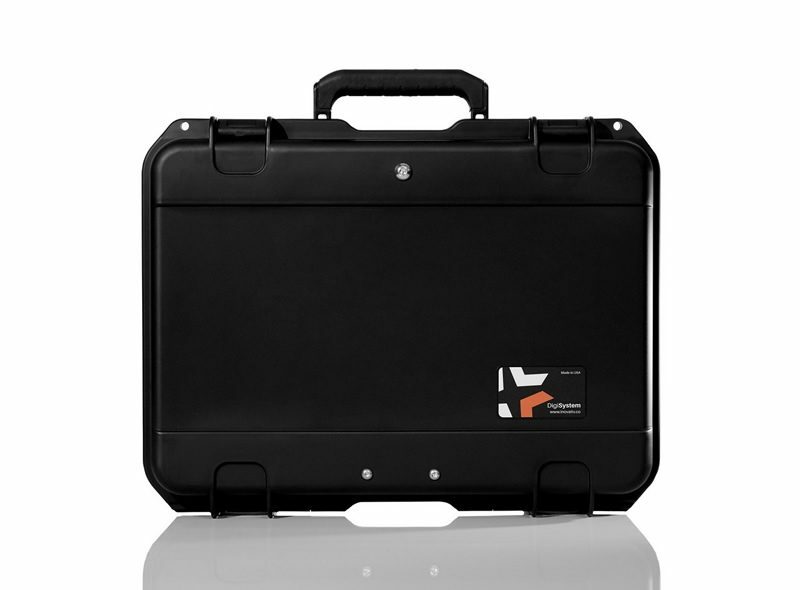 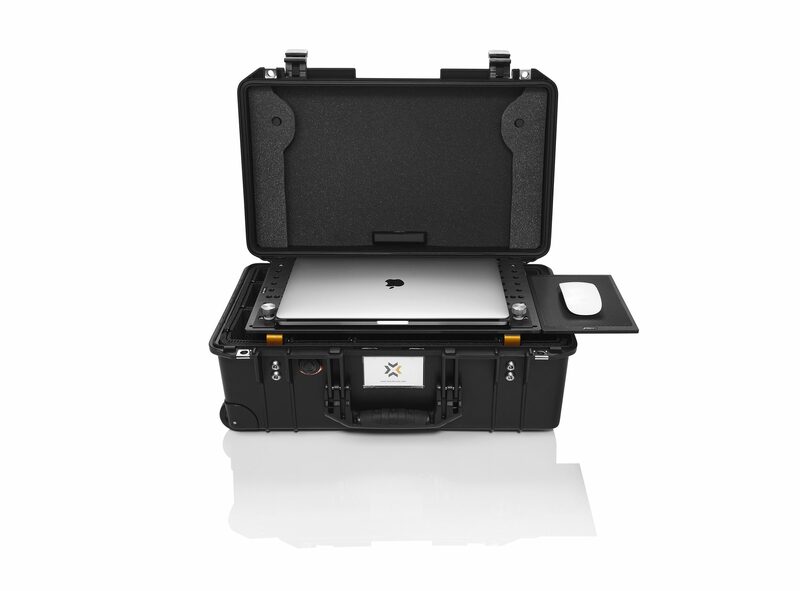 The ultimate cases for protecting & transporting your gear. 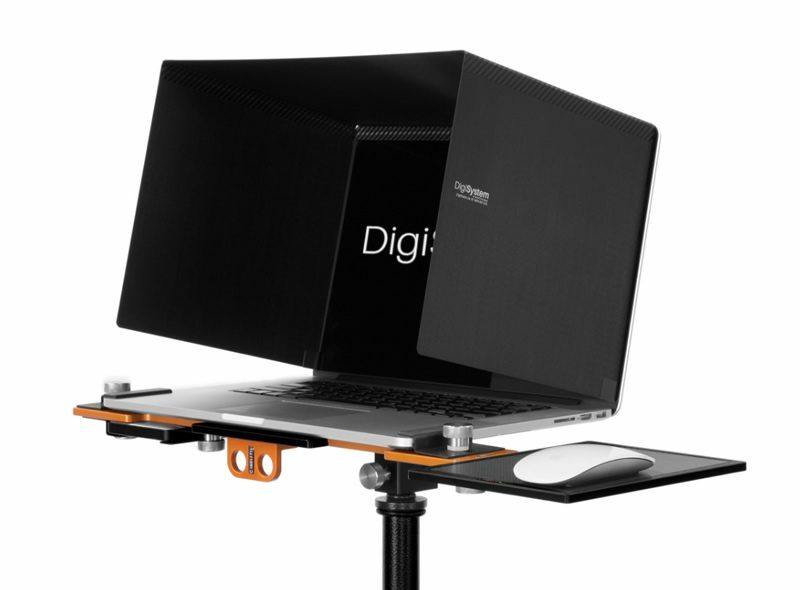 Laptop Shades to block glare from the sun and bright lights. 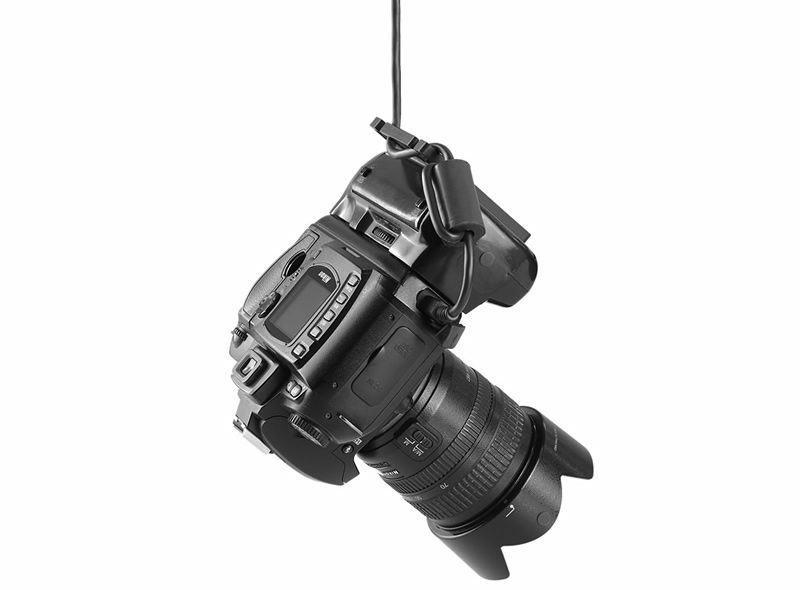 Safely tether your camera from any cable. 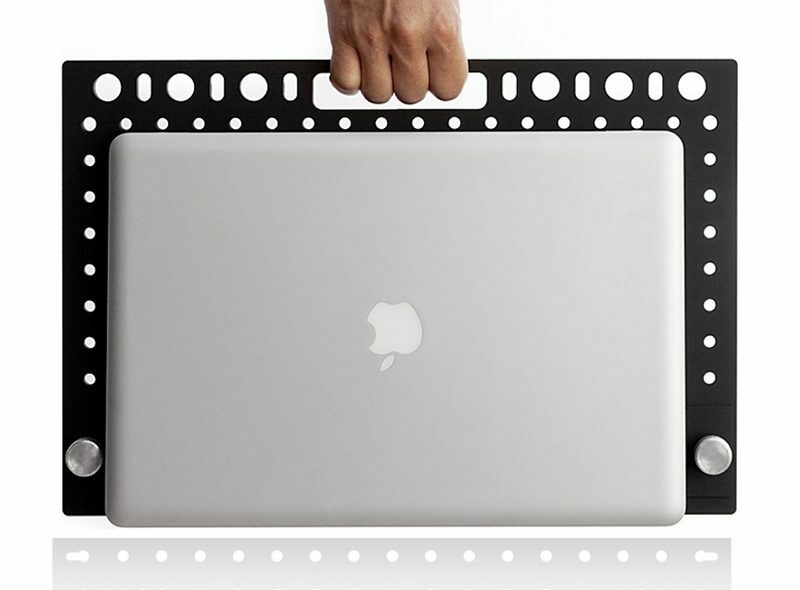 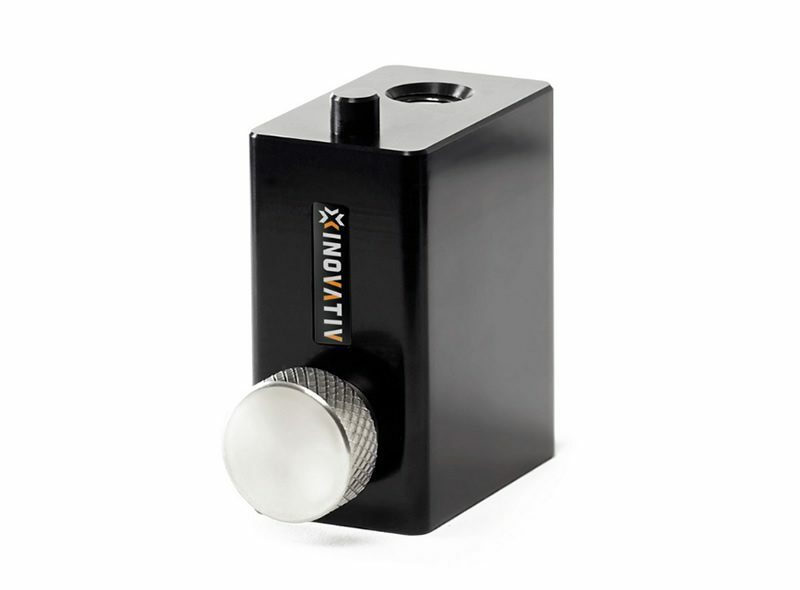 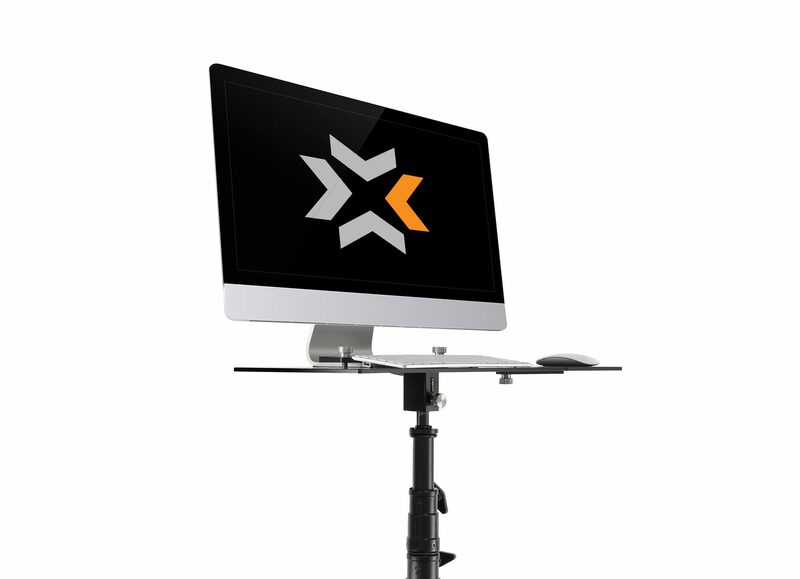 Allows a Mac Pro to securely hang from multiple surfaces.